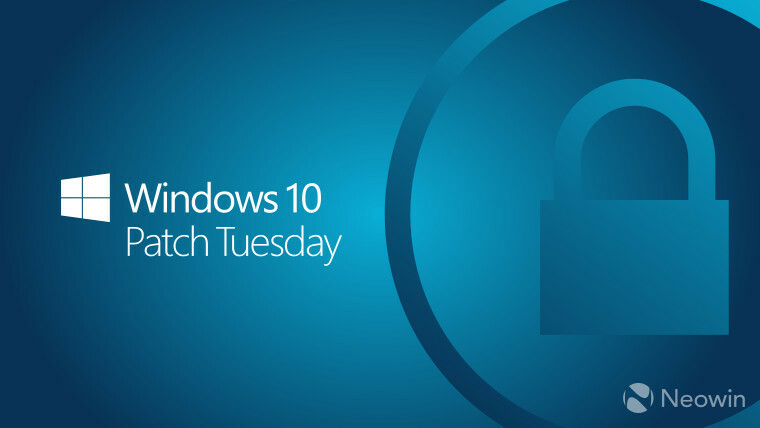 Microsoft delays Patch Tuesday updates due to "a last minute issue"
Every second Tuesday of each month is known as Patch Tuesday at Microsoft. 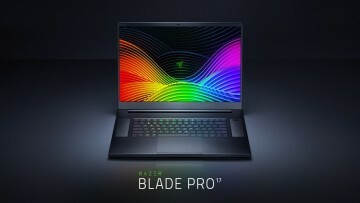 This is a big moment for the company because it releases security updates and bug fixes for all of its currently-supported products, from Windows to Office. 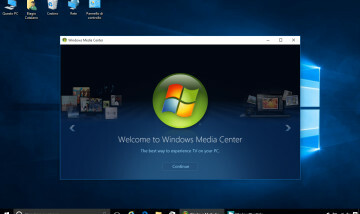 For example, the first wave of updates for Windows this year happened on January 10, correcting several bugs and some security issues. This may be the first time ever Microsoft has delayed a Patch Tuesday since it began following this monthly update schedule. 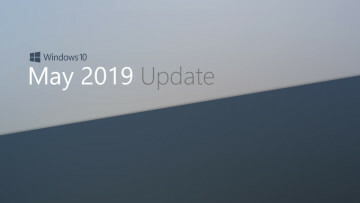 Microsoft hasn't yet provided an expected date for the release of this month's updates, but we will keep you updated accordingly.